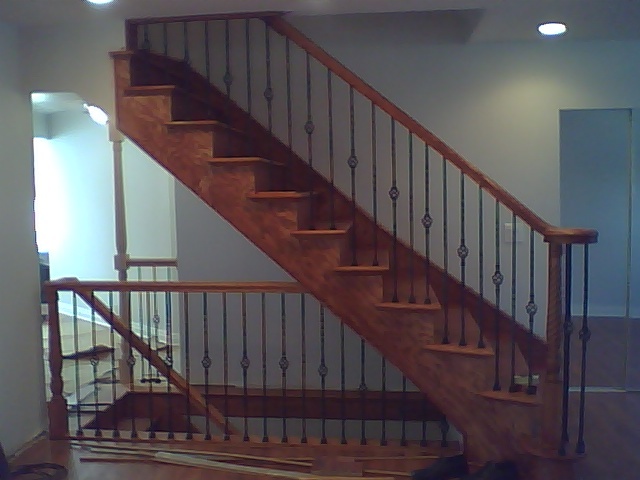 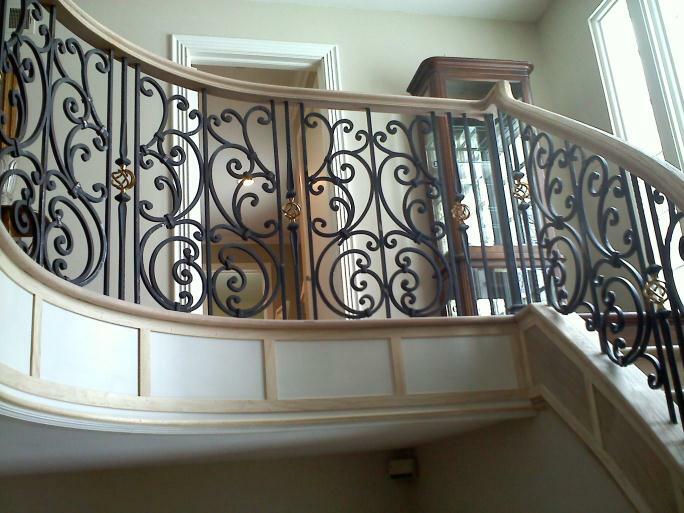 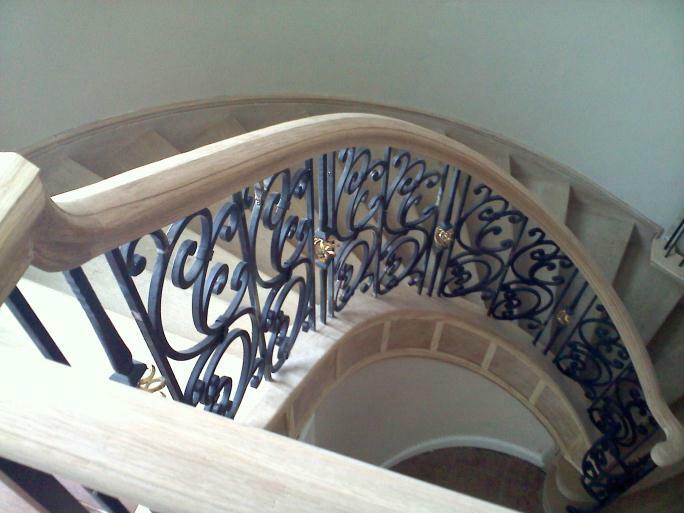 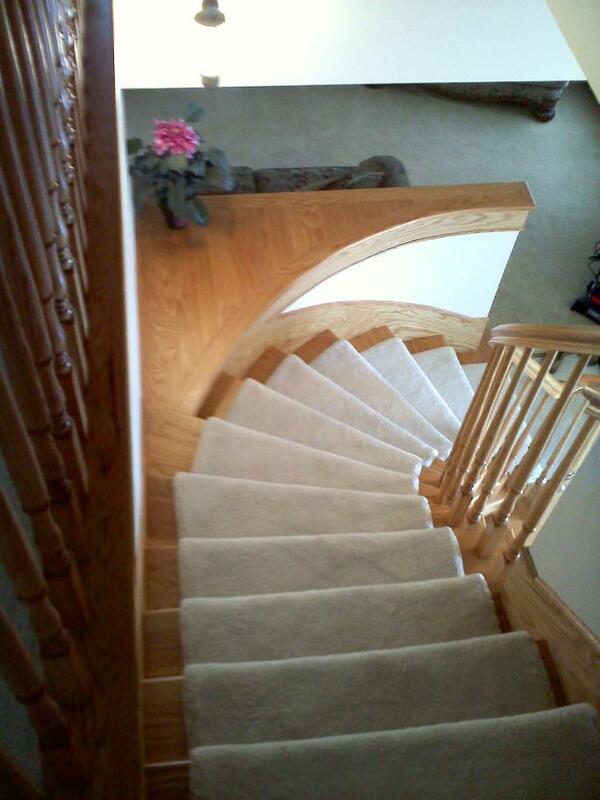 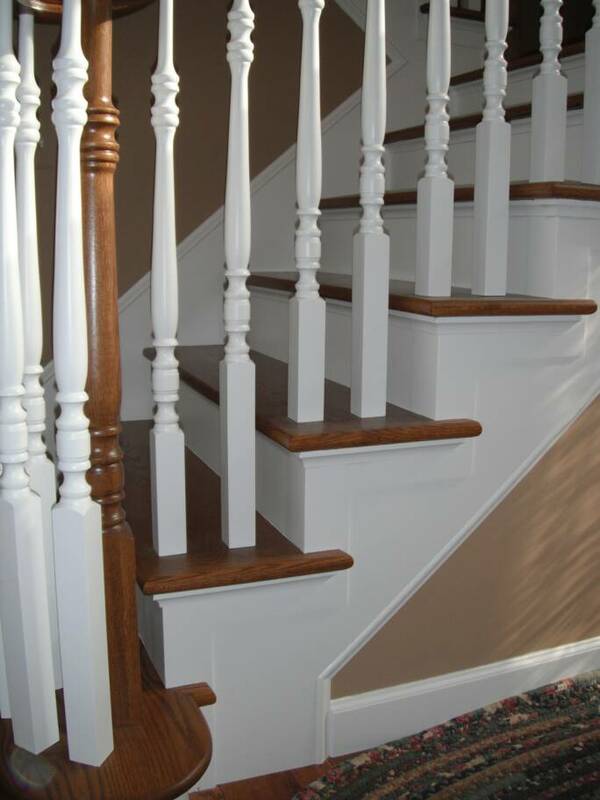 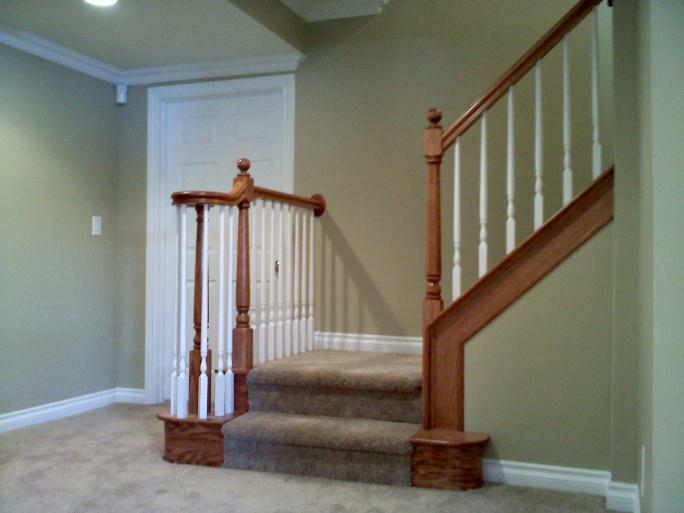 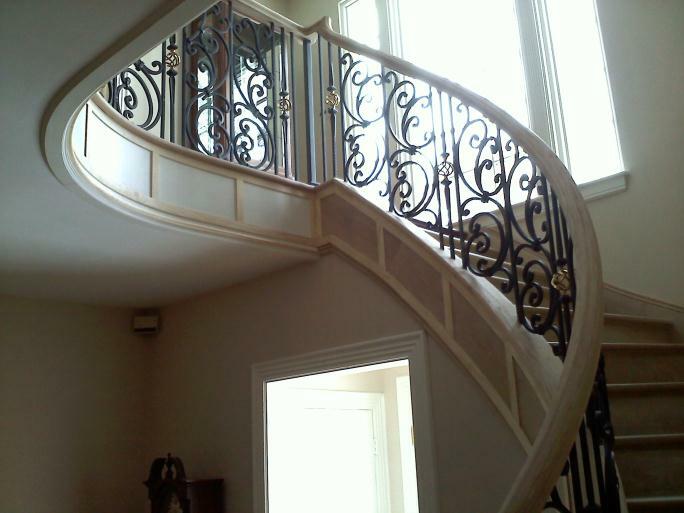 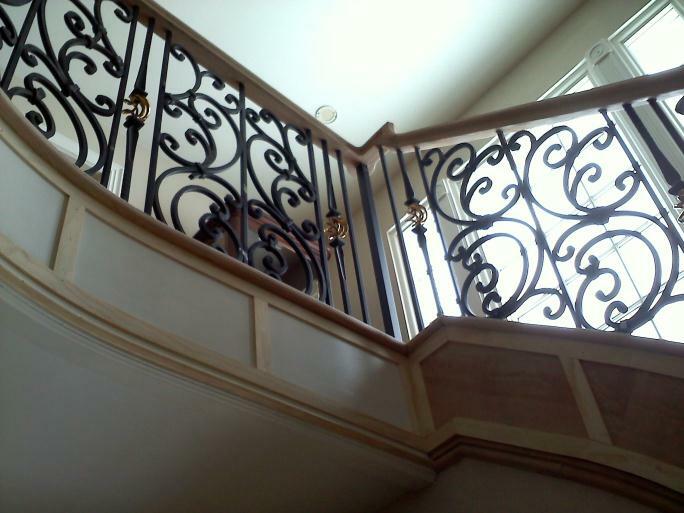 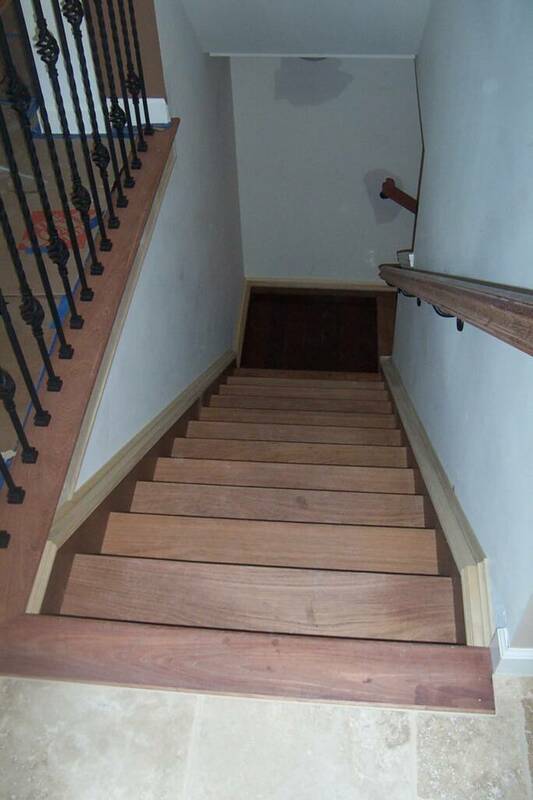 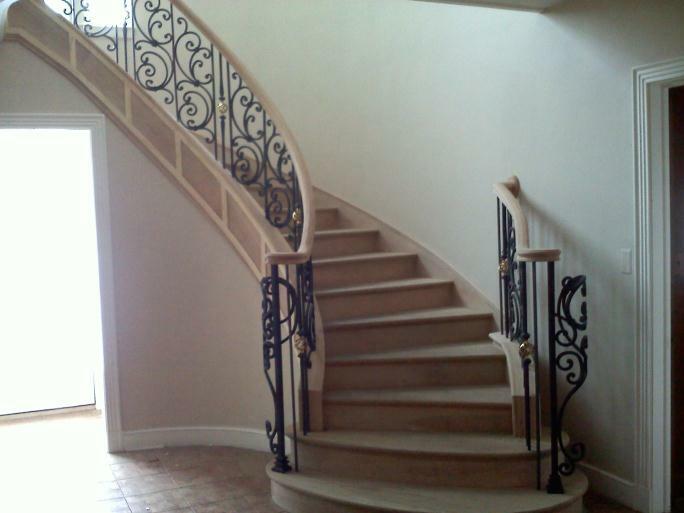 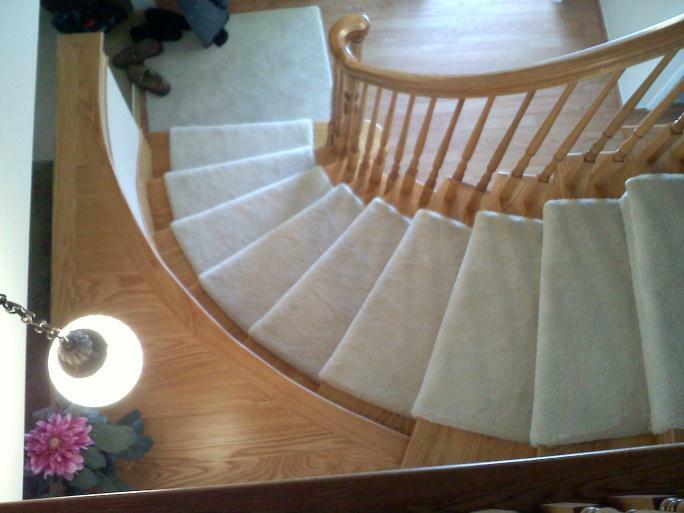 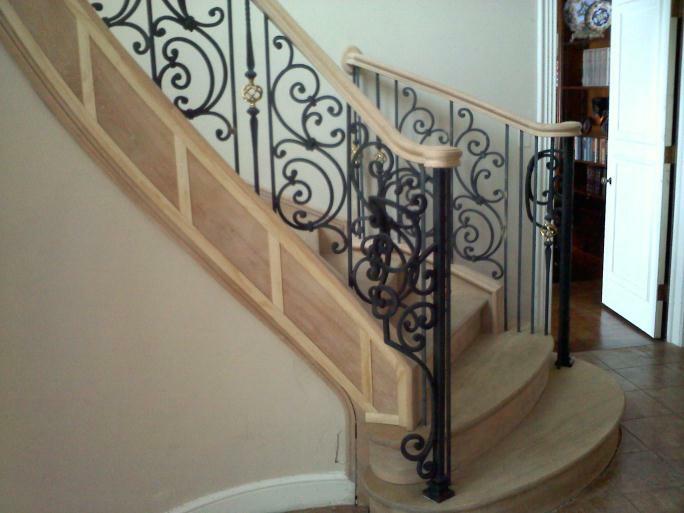 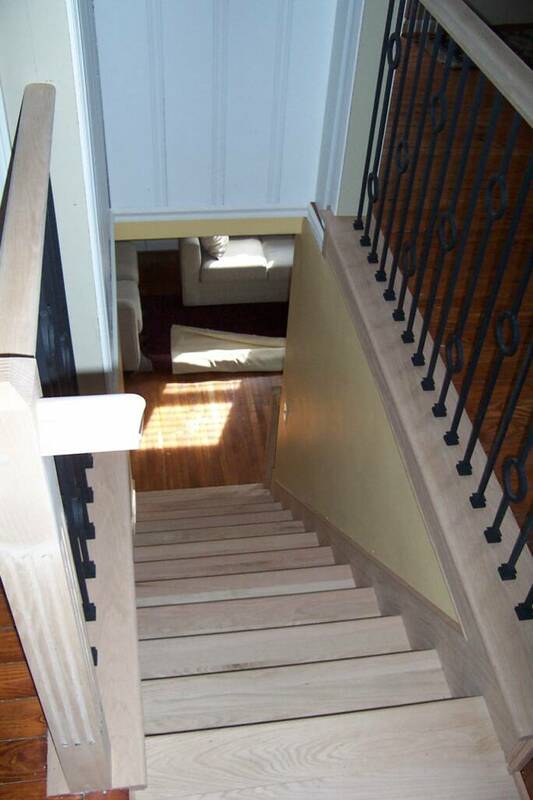 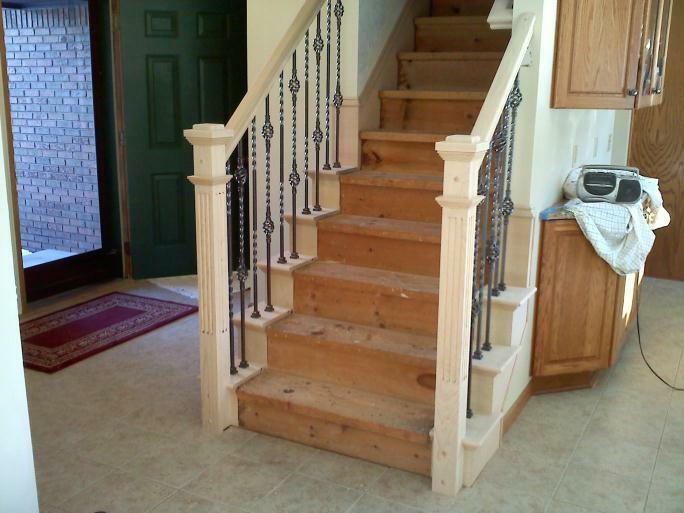 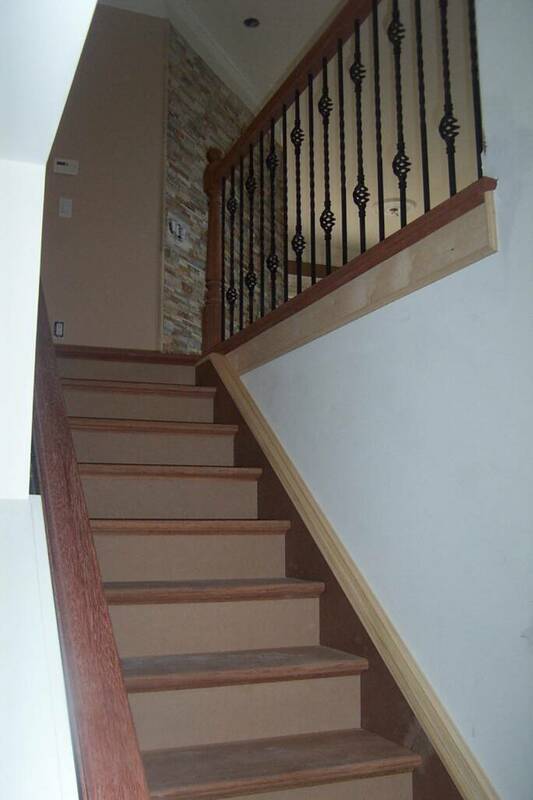 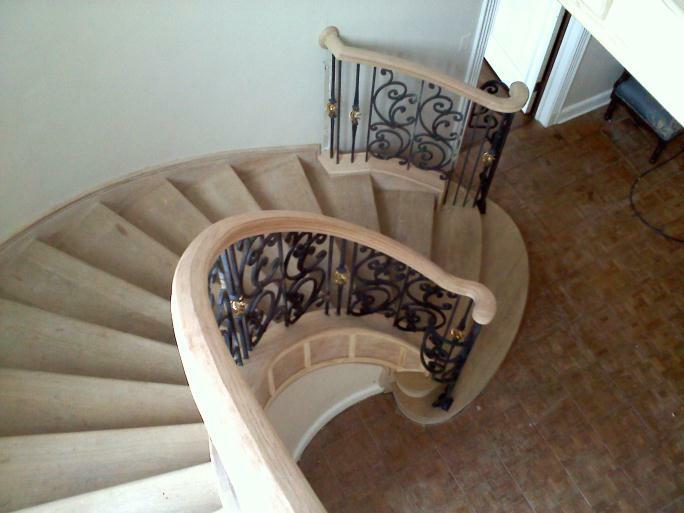 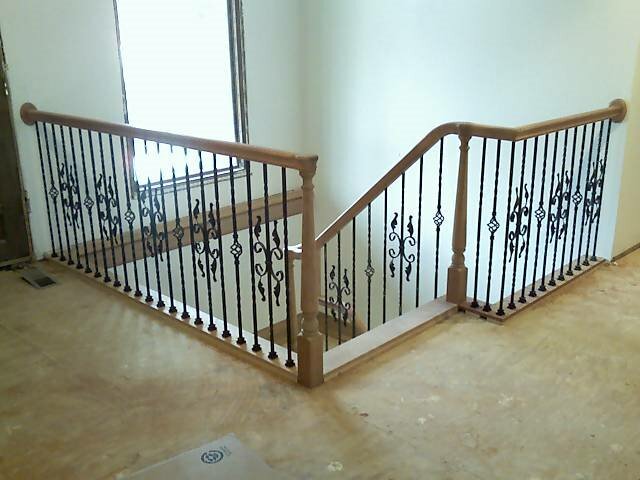 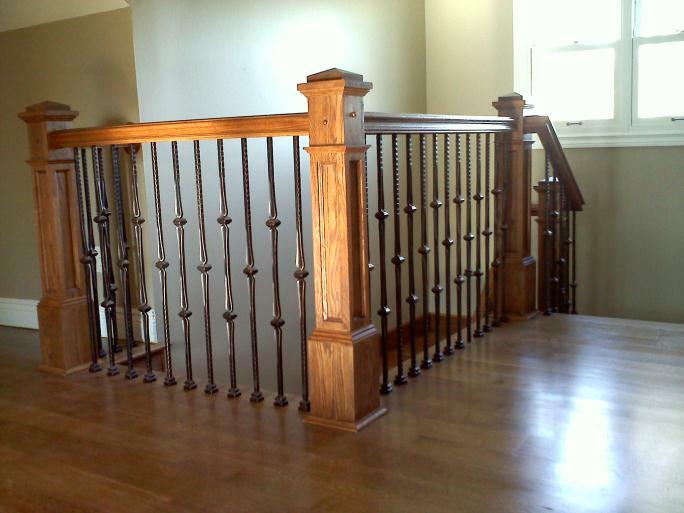 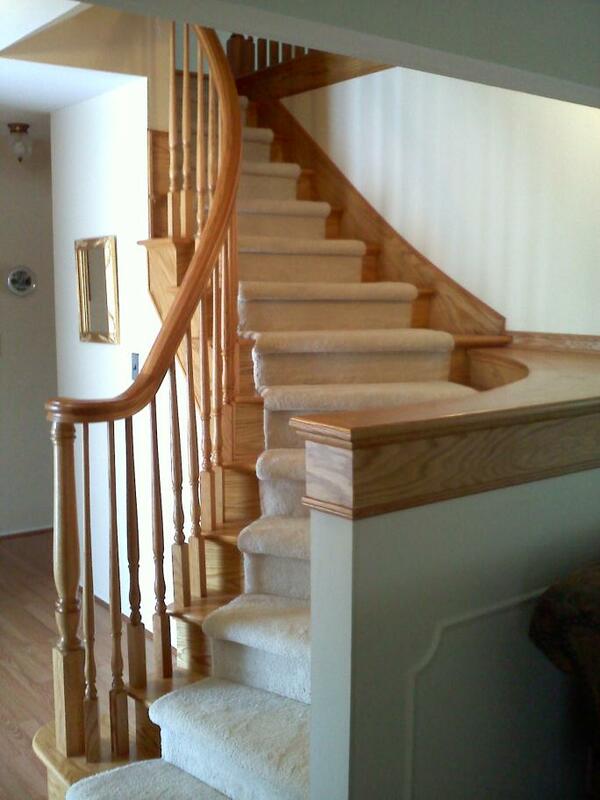 We do specialize in (but are not limited too) stair case and rail installations and stair case remodels for curved and straight stairs. 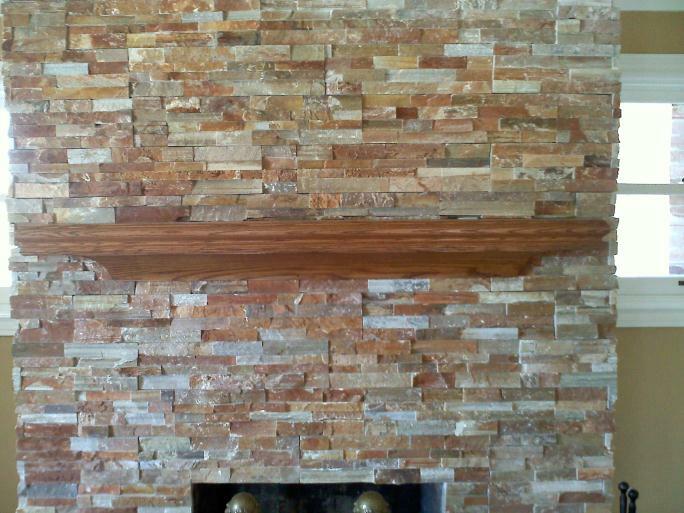 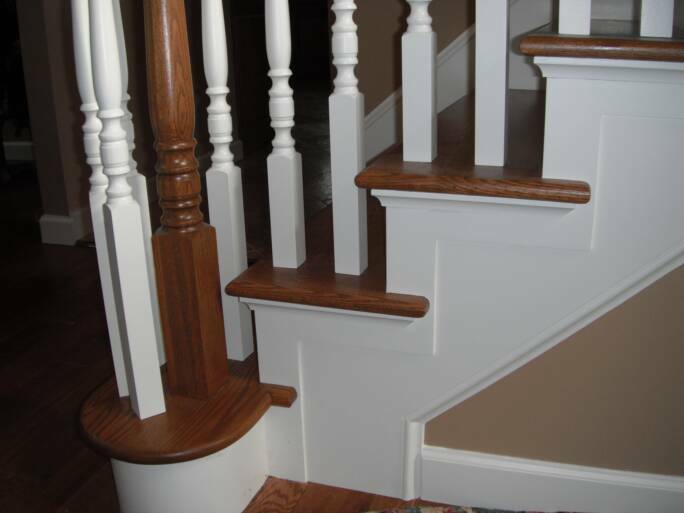 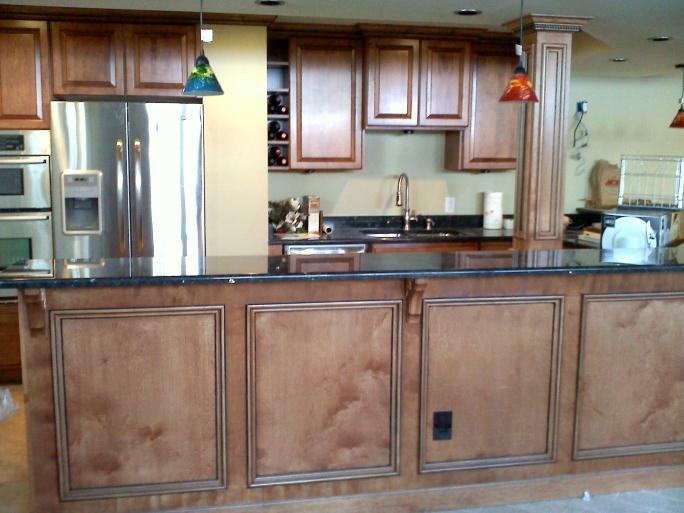 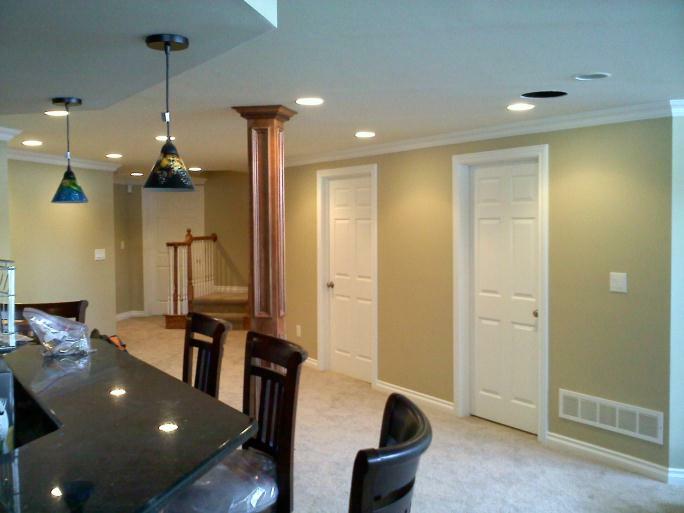 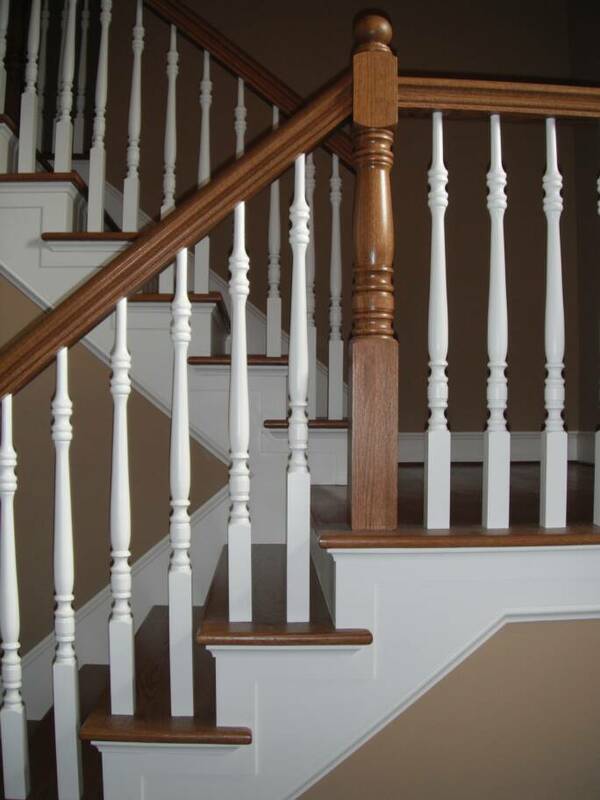 We can install trim moldings of any type. 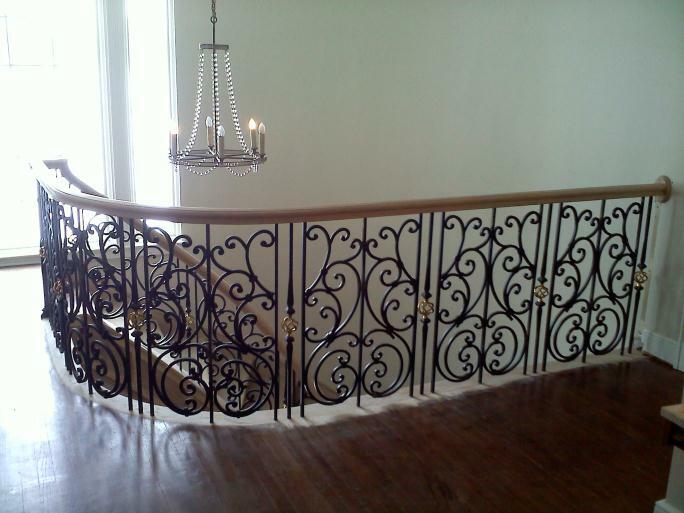 We will match any style or create one of your choosing. 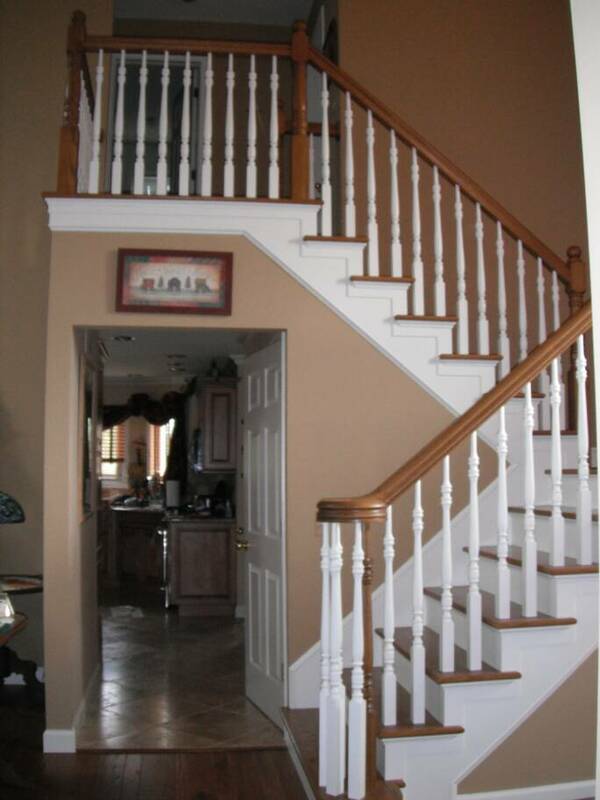 Traditional, colonial , Hampton, contemporary, or modern. 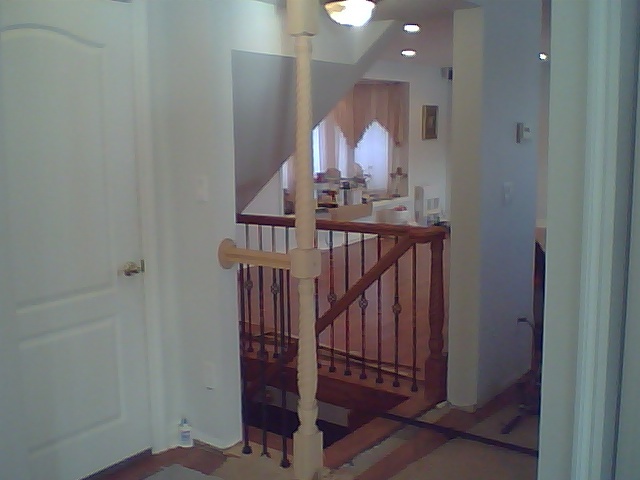 We can do it. 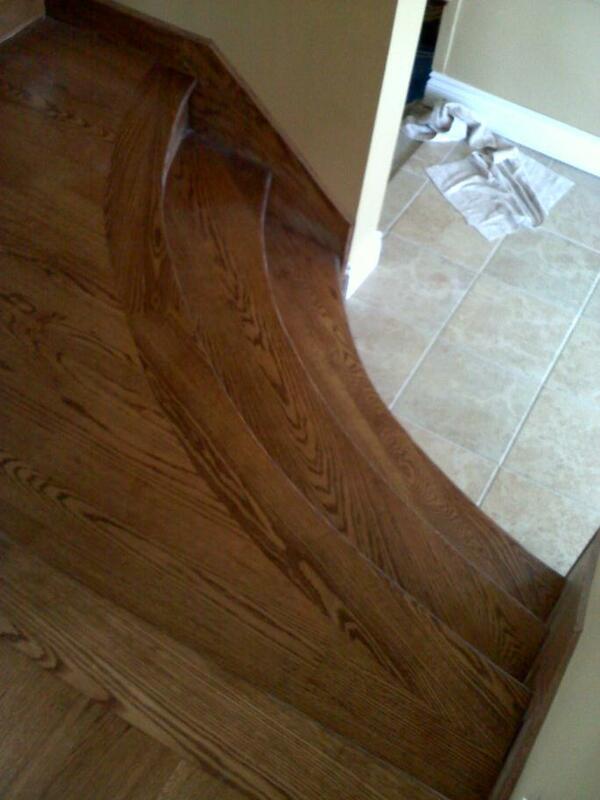 Quality in craftsmanship is the first job. 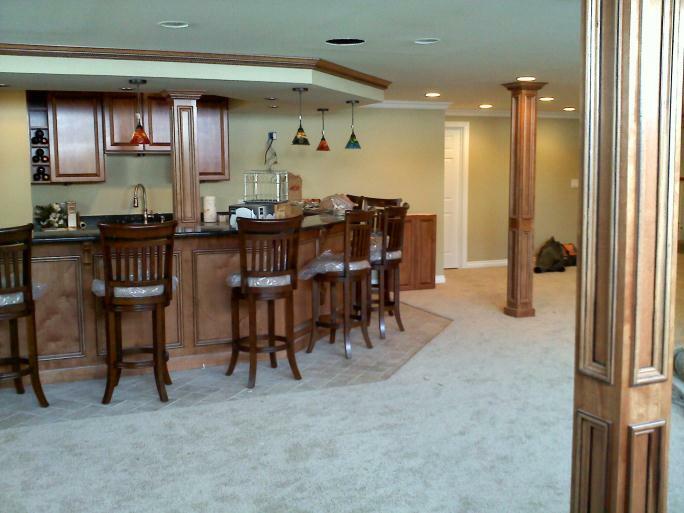 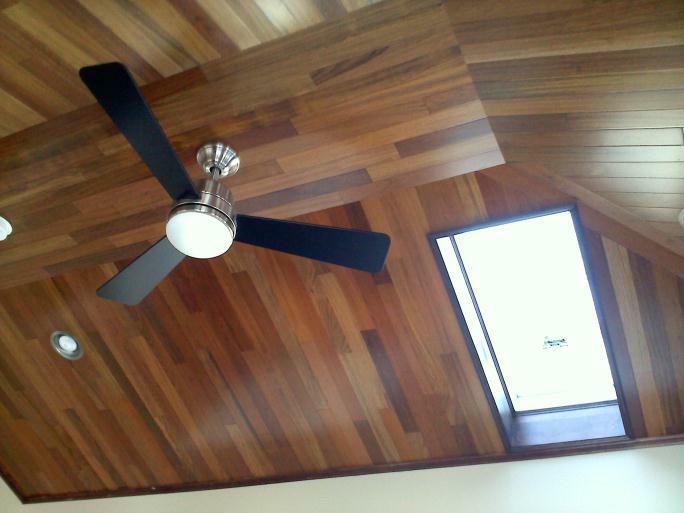 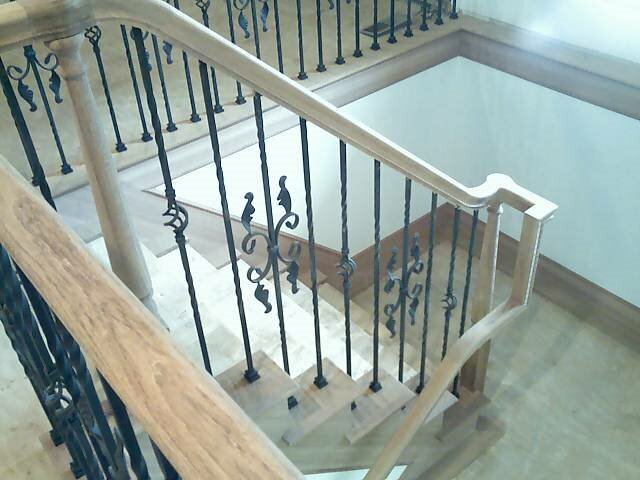 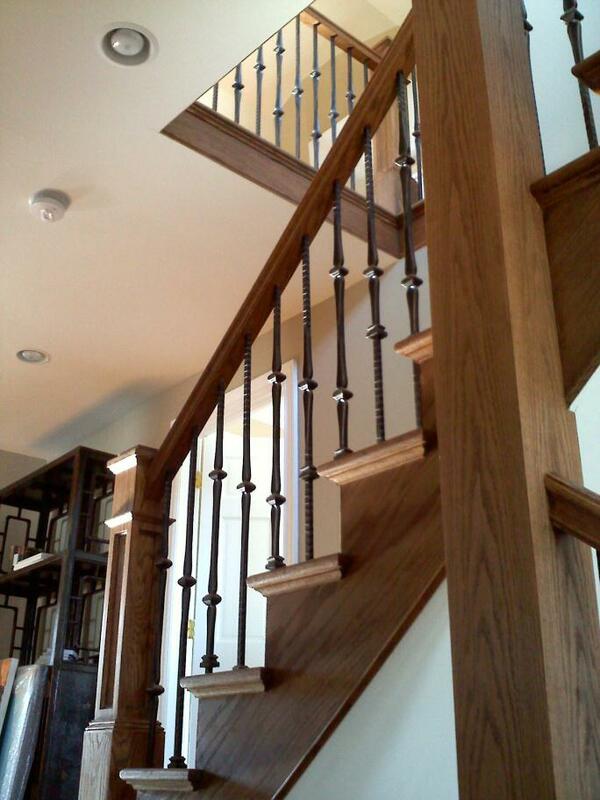 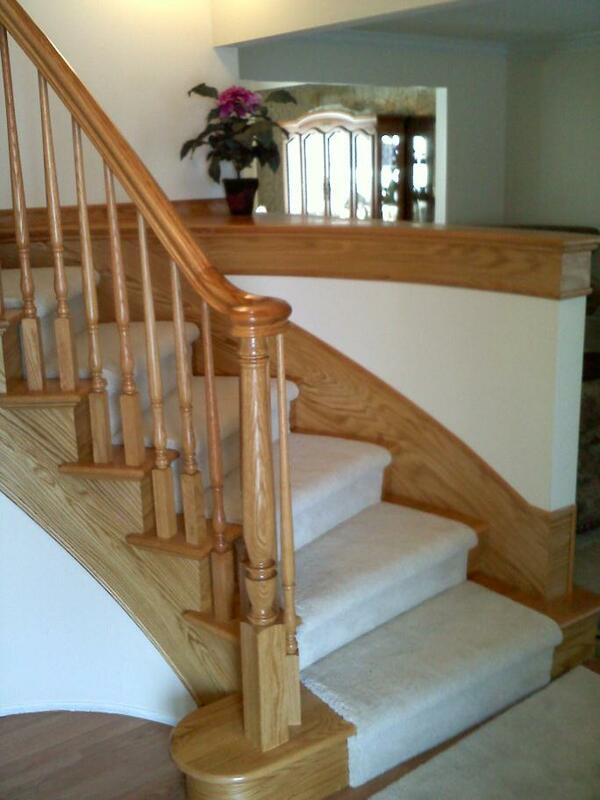 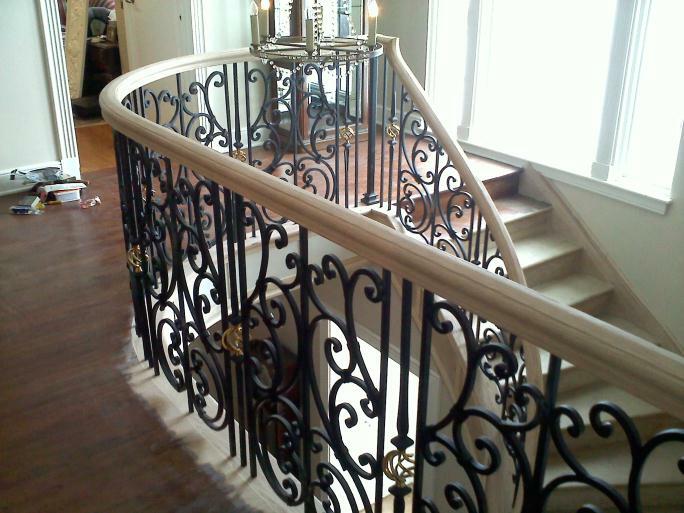 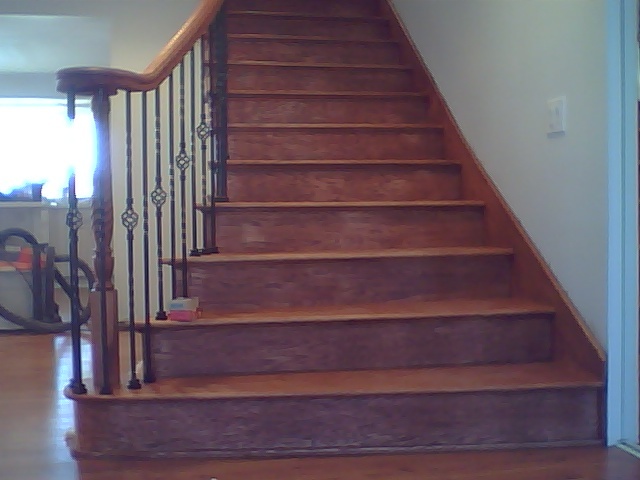 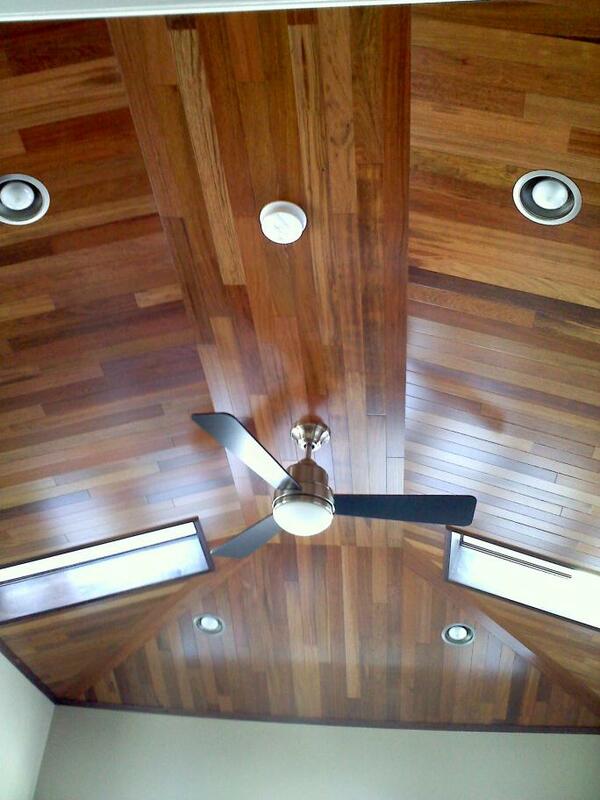 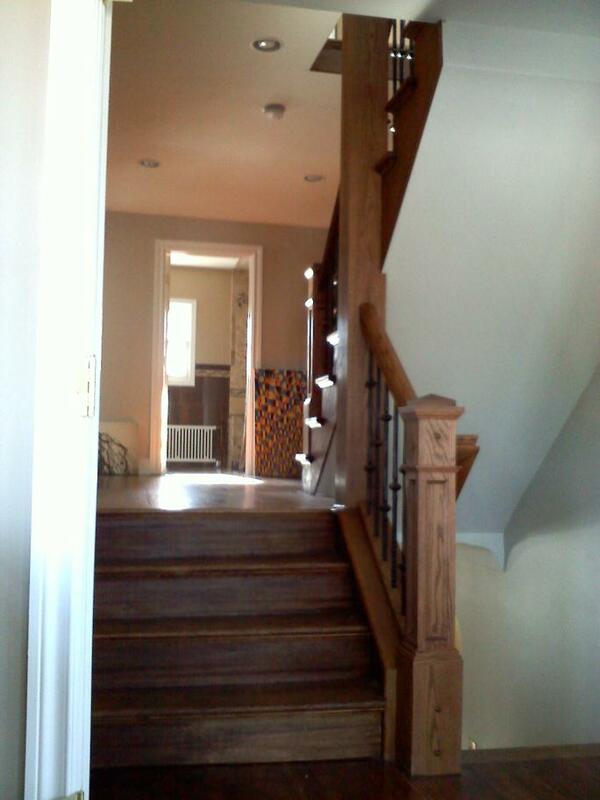 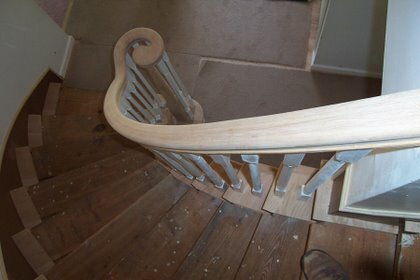 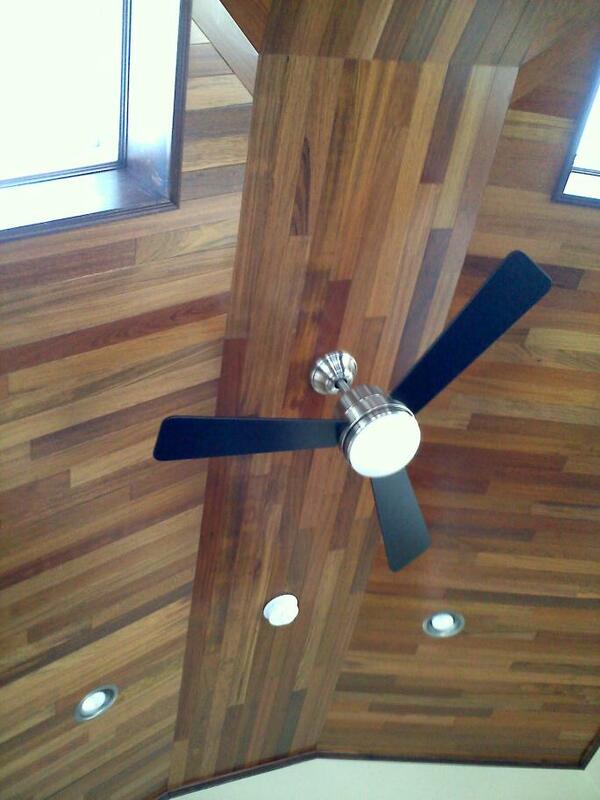 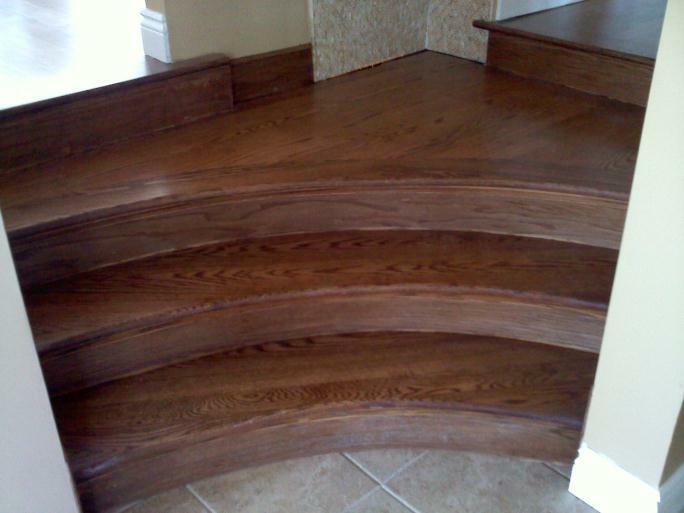 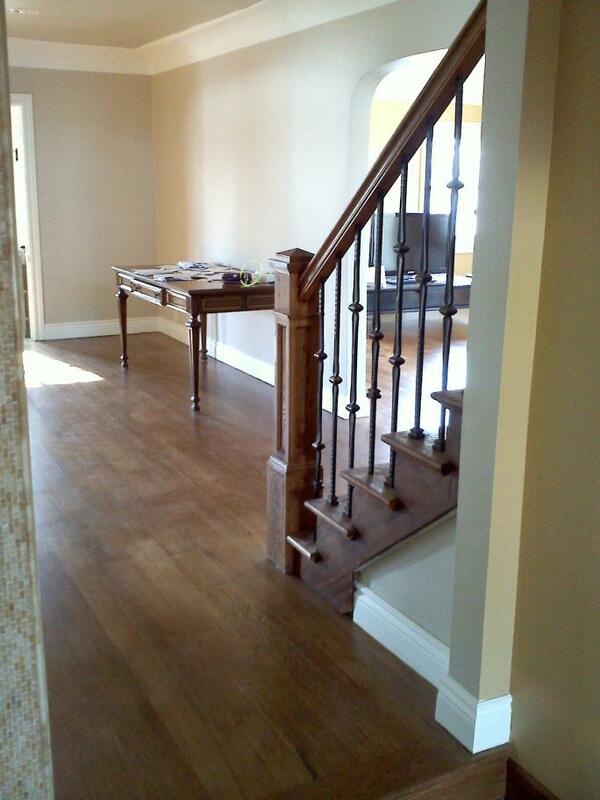 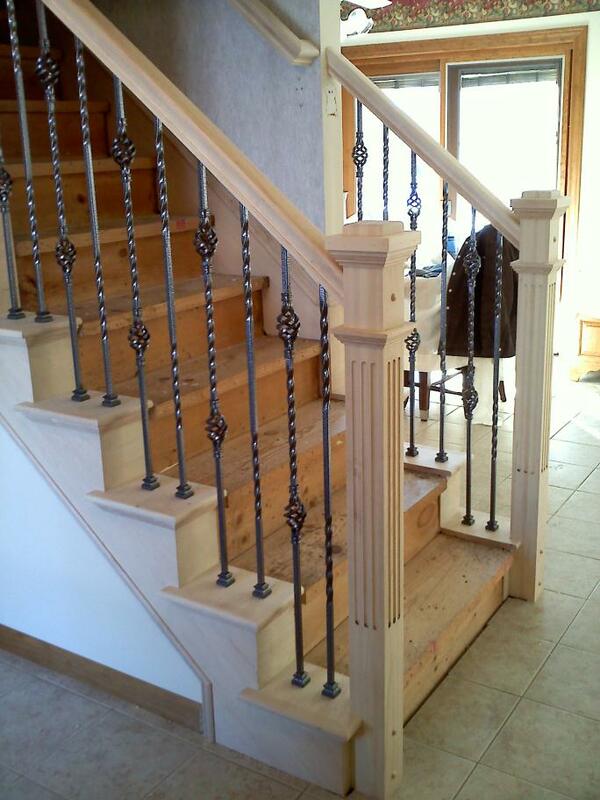 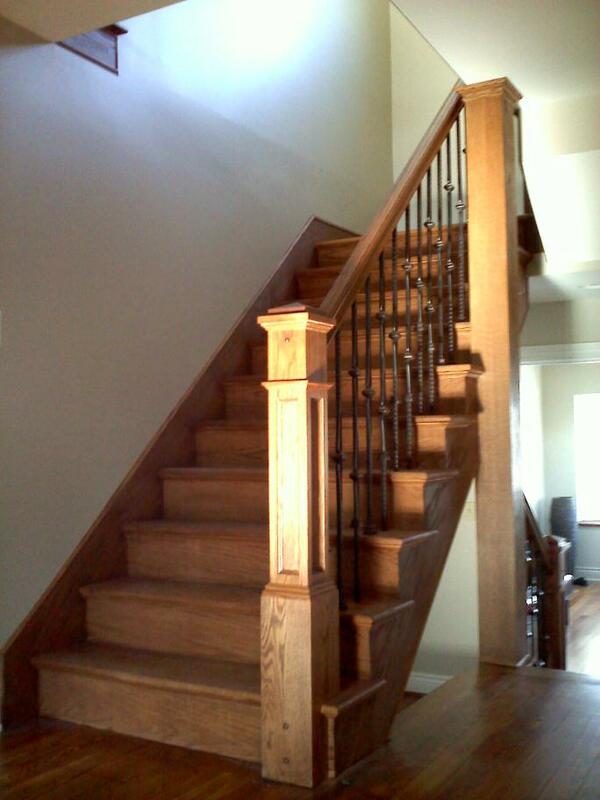 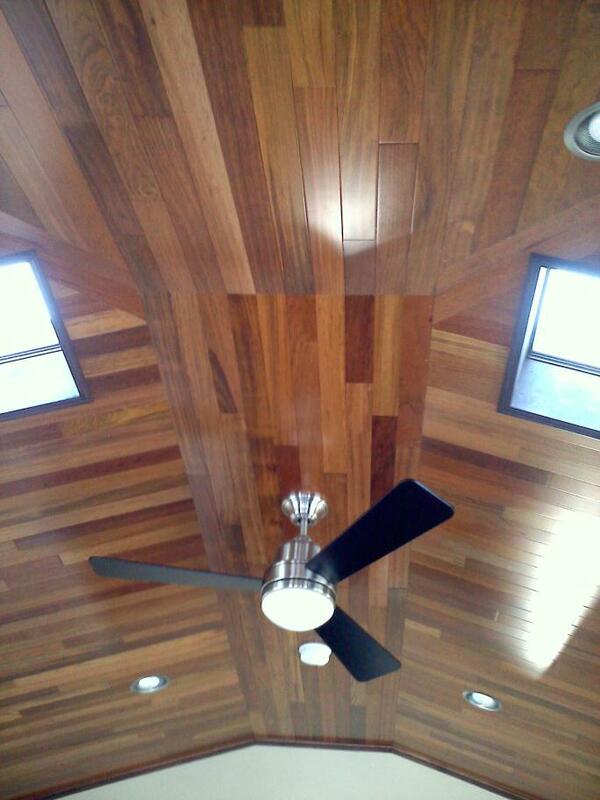 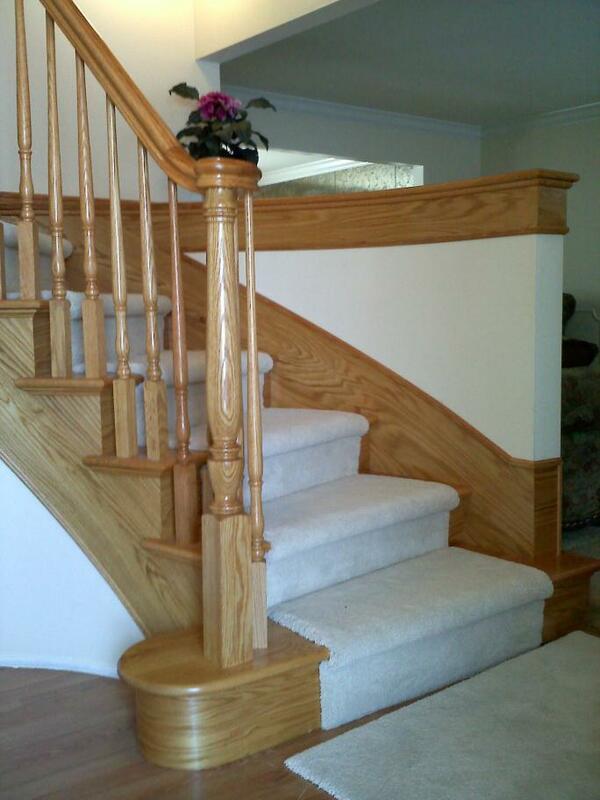 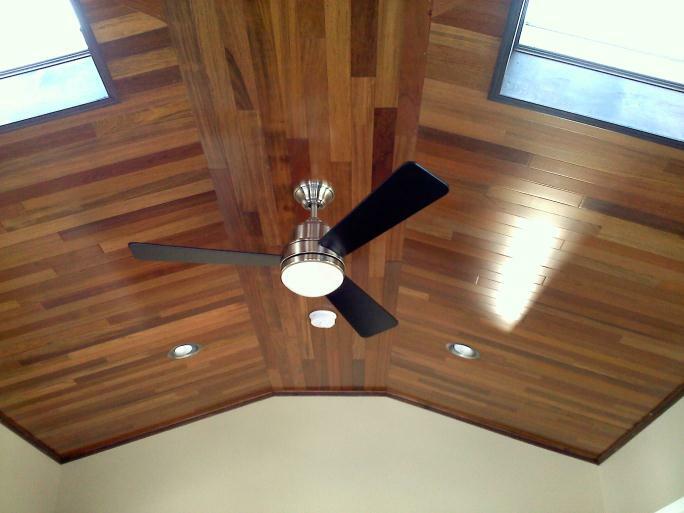 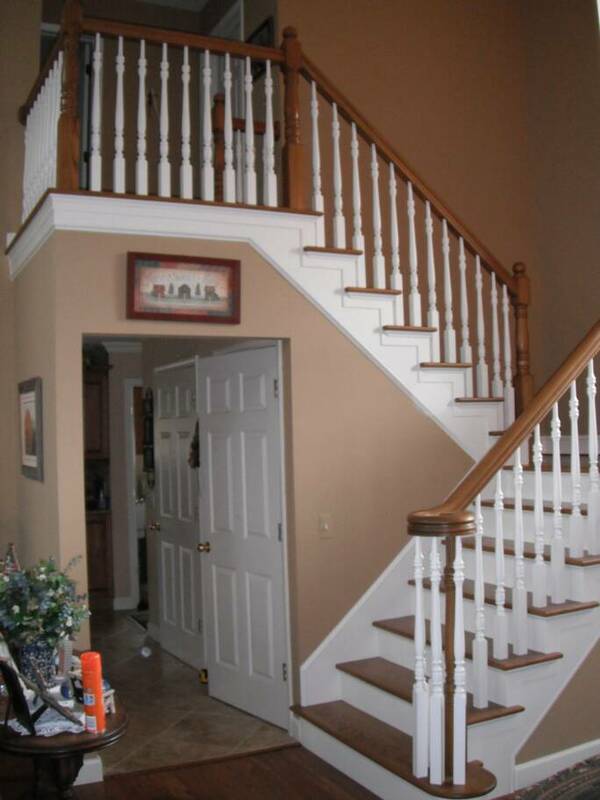 Some specialty worked shown here is a wood ceiling and curved steps.